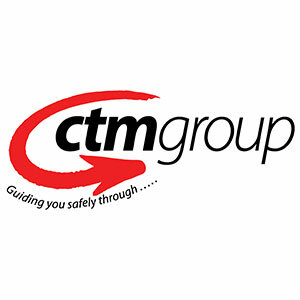 Central Traffic Management Ltd (CTM) is a leading provider of Road Management solutions specialising in Traffic Management, Road Markings and Signage. The company was originally founded in 2002 and is the fastest growing road management company in the industry. Head office is based in Stirling and, with several regional depots, the main geographical operating areas are Scotland and Northern England. The success of the Company is built on a focused route to excellence in terms of quality and service tailored to the client’s individual specifications.